On SD, Kofi wrestled great last night since he Ja Mai Can us crazy 10 years ago. 1 hour of pure wrestling and a 1 second RKO highlighted the second hour of SD. Charlotte provides confirmation that the Heel is still in her blood. 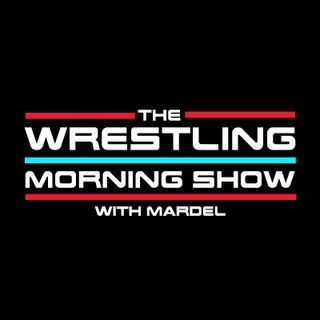 Coder joins Mardel as they discuss SDLive, and the best and worst case scenarios for Elimination Chamber this Sunday. Plus an open forum on all the Trending Topics from the WWE. Join us LIVE at 9 a.m. est.